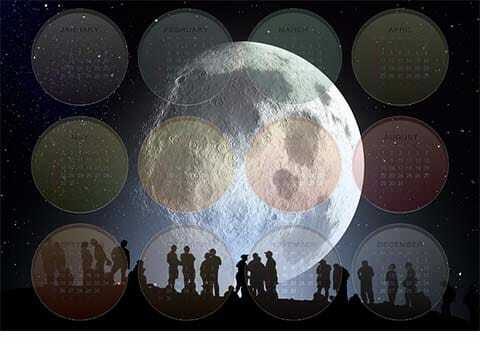 Procedures for beauty may become more effective if they are organized in according moons phases' schedule. 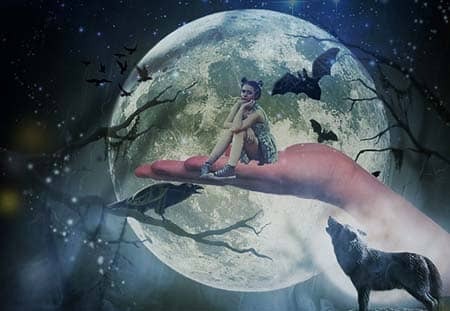 Everybody knows about full moon like about mysterious event from legends and different stories. But do you know about use of full moon for improving your appearance? Star Sign Style will open all possibilities which you have due to the full moon. During full moon phase it is good to do all SPA procedures which bring you pleasure, relax and give nutrition to your skin. Full moon phase is good time for haircut. This procedure will facilitate healthy growth of your hair. If you live in the house and have your own garden or yard surrounded by fence, you have a great possibility to go outside at night and let your skin to absorb the silver light of the moon like we usually do with the sun. You'll be wondered about the moonbeams effect on the skin and your soul. You'll have a great pleasure. 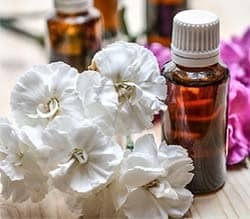 The waxing moon activates numerous processes in our organism. It increases the ability of skin to absorb useful elements. So, if it is necessary to rejuvenate hair or skin, this phase is the most productive period for that. The waxing phase increases the level of replenishing of the body and facilitates the feeling of pleasure and health improving with the help of assimilation of moisturizers, minerals, vitamins, oils by skin. Skin of the head needs additional nutrition too. 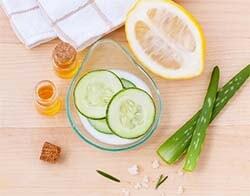 It is very useful to make masks for scalp and put nourishing oils to the hair. Absorbent ability of hair and scalp increases during full moon as well. The same happens with nails. They are able to absorb oils and minerals better at this time and then they grow thicker. Besides, hair grows rapidly during the waxing phase. That is why treatment procedures for hair are good to do at this time. During waxing phase the moon is on its way to the full moon, so, it is filling. The same is with hair, nails and skin. They are filling with all moisturizes and nutritional agents. So, replenish has to be done. In this period you should be prepared for action! Mind that there may appear the things that were previously unseen, but the afterlight has shown those uncertain themes. The Algonquin and the Iroquois Confederacy are the eastern and northern tribes that founded the Native American full moon names. 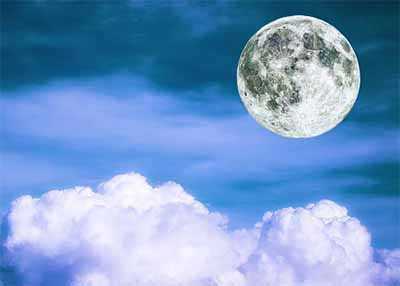 Read more details concerning all effects and indications of the full moon: epilepsy, psychiatric visits, emergency room visits, surgery outcomes, pet injuries, menstruation and animals gone wild. © MoonSign.Today. All rights reserved.